If you’ve been with us for a while, you’ll know that I’ve started a semi-weekly column where I recommend comics that I’m following on Webtoon. The #1 digital comics app hosts a startling array of comics of all genres starring a number of diverse and memorable characters. Webtoon’s January launches are keeping that tradition! 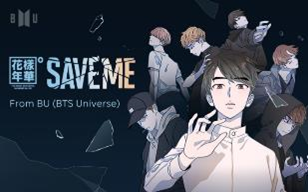 Webtoon’s biggest launch this January is Save Me, which is set in the BTS universe starring characters based on the members of the immensely popular K-Pop band BTS. Save Me launched a couple of weeks ago with over 1 million subscribers and 24 million views. It topped trending topics and was in the top 10 on multiple charts in the App store. Save Me comes from the BU piecing together a Groundhog Day storyline from clues throughout BTS’s music videos. Created by Big Hit Entertainment and LICO, this webtoon is BU official. It updates on Thursdays. Castle Swimmer is a webtoon I’ve been saving for an upcoming Wednesday Webcomic, because I’m in love with the art and the characters. This adorable tale features two underwater boys whose fates are intertwined because of something neither of them can control. 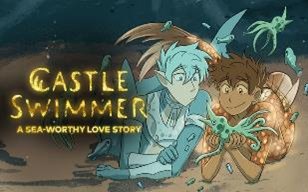 Created by Wendy Lian Martin, Castle Swimmer debuted with more than 200,000 subscribers over six episodes (so far) and more than 1.7 million global reads. It updates on Sundays. What happens when your entire life is ruled by a prophecy – your future foretold by people you’ve never met, who died long before you were born. Such is the story of two young sea creatures. One believed to be a guiding light for his people, a Beacon who will lead them to a bright, prosperous future. The other is a teenage prince for who’s destiny is to KILL the Beacon so that HIS own people might thrive. When both reject the course set for them, it leads to a raucous adventure as big and unpredictable as the ocean itself – and a romance that nobody could have predicted. A lot of you might dig Acception, a webtoon about how sometimes simply being yourself makes you easily stand apart from the rest of the crowd. 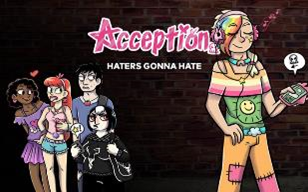 Created by Colourbee, Acception stars a boy who seems unique because of the way that he dresses, but he’s really just like everyone else in that he just wants to live his life. Acception launched with over 1.4 million global reads and 115,000 subcribers. It updates on Tuesdays and Fridays. With his rainbow-colored hair and love of all things fashion, Arcus is anything BUT your average teenager. He’s an upbeat independent thinker, proud fashionista, and like the rest of us, is just looking for a few friends to call his own. Acception may be Arcus’ story – but it’s all OUR stories too – and it is for anyone who’s ever struggled to fit in, find love, or thought that High School was pretty much the worst thing ever invented. And now for something a little different. 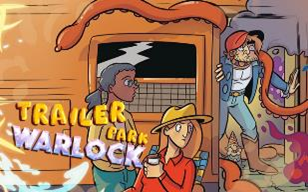 Trailer Park Warlock is exactly what it sounds like – the story of a warlock in a trailer park who does odd jobs for people in the area. 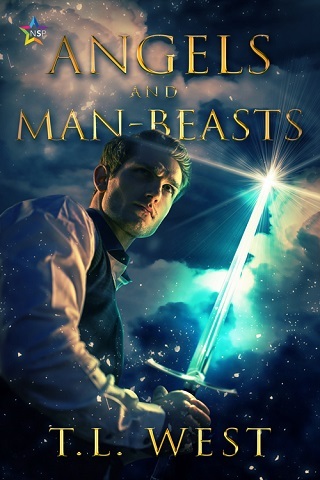 The working-class warlock has to do battle with an Equimancer (who turns people into horses) and a Rabblesnake (a true gunsssslinger) just to get by in this crazy world. 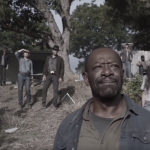 It’s very monster-of-the-week more so than an ongoing story like the others; some things carry over from chapter to chapter but so far it looks like Trailer Park Warlock is going to be a bunch of mini-episodes rather than one long arc. Created by Matthew J. Rainwater, Trailer Park Warlock updates on Fridays. 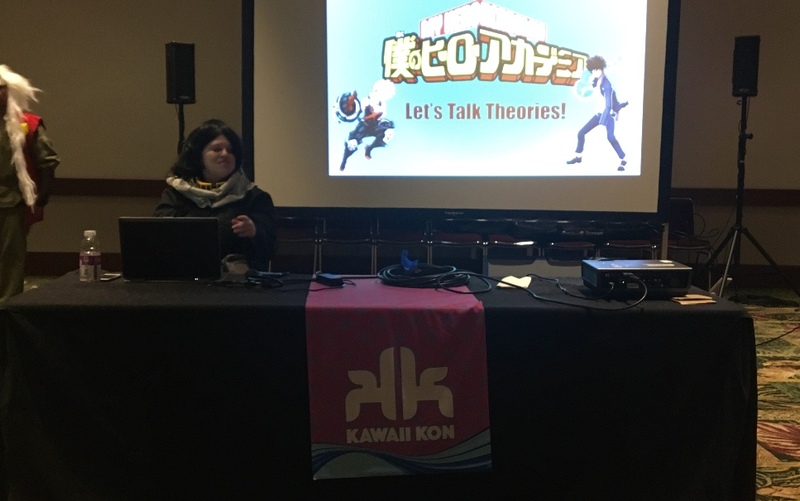 And finally, The Four of Them gathered a legion of fans as a submission to Webtoon’s recent Discover contest – it made the first cut in the 2018 Creator Contest. A story showcasing how high school, even though it can be a challenge, still has an impact on our lives, this charming coming-of-age tale deals with sibling rivalry (to the extreme), dating woes, friendship, and more. 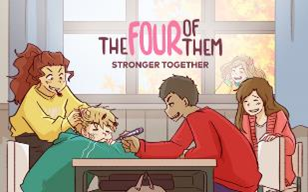 The Four of Them, created by Mai Hirschfeld_, updates on Mondays. And there you have it! Webtoon’s January launches provide a diverse range of stories, characters, genres, and art styles. I’ve read all of them, and each one is great in its own way – perfect for taking your mind off of things, or falling in love with a new story. (Seriously. Castle Swimmer. I love it.) Be sure to check them out! 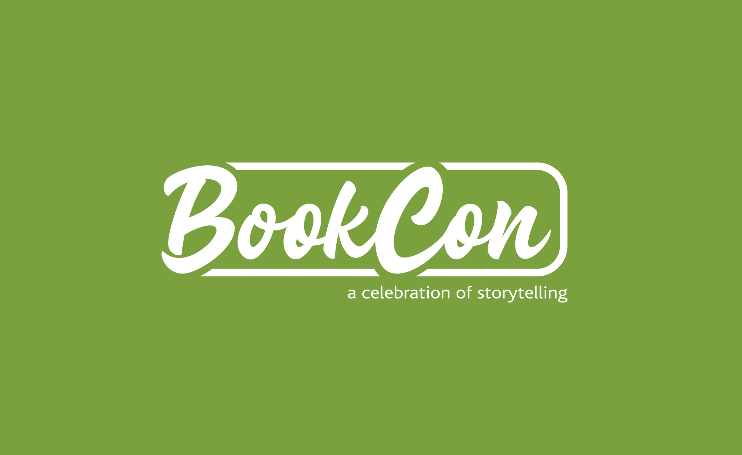 Previous:ComicCon Lahore 2019 Recap: Cosplayers, Panels, Food & More! Next: “Summer in Mara” A Tropical Adventure Game Needs Support on Kickstarter!